With the paucity of rock music on mainstream radio and TV, especially from British bands, one wonders how bands like The Temperance Movement sell so many records and play to packed out venues. Question: when was the last time you heard or saw this band perform on the airwaves? And you’d be right. What makes a great rock band or indeed any band? Well one has to start with the basic vocal and instrumental skills which TTM have in spades. 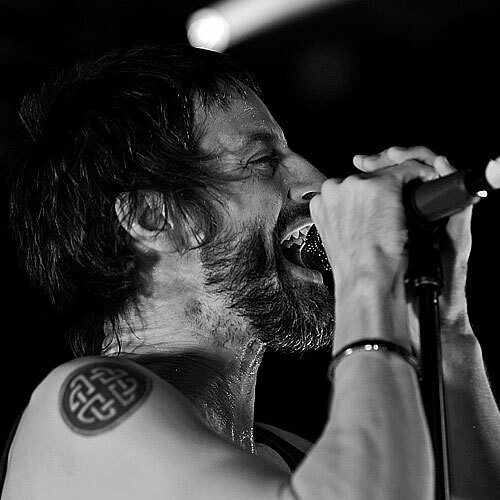 A skilled and charismatic frontman is an absolute must. In Phil Campbell the band is blessed with a superb (and very experienced) bluesy voice; a hugely expressive performer with the ability to cement a close relationship with his audience and bandmates. Finally, a band which creates bloody good, intelligent songs which can be performed to the letter live. TTM has proved that to be ignored by the faceless wonders managing TV and radio isn’t the end of the world. Indeed it could even be a benefit. After all, who wants to be lumped in with the stupifying mediocrity that currently dominates the mainstream airwaves? 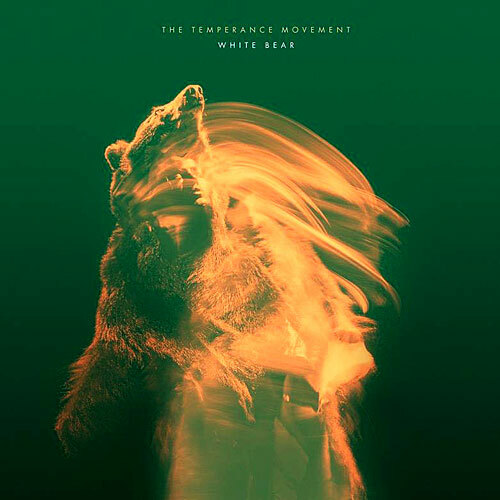 The band has just released their second full-length album (WHITE BEAR) after having been selected to support The Rolling Stones on tour and selling enough of the first record to keep the bailiff away (well and truly away!). In addition the band is creating a buzz in international markets with sellout shows wherever they go. While the records are essential listening it’s their live performances that are the icing on the cake. Tonight it’s Manchester University who is honoured with their presence and I struggle to reach the stage front through an auditorium that is full to bursting!!! Now I’ve yet to hear the new album but that’s what opens proceedings led by the leather-jacketed and hatted Campbell who slots into the role and welcoming vibe easily and quickly - as though live performance is part of his genetic makeup. The highly rhythmic, stomping ‘Three Bullets’ thunders out with blues-rock reminders of The Kinks and Stones dotted here and there. It’s an electrifying and quite brave start to a (thankfully) lengthy show that just keeps getting better and better. The indie-sounding ‘Oh Lorraine’ is another new song, with great multi-layered vocals and sly pace changes, is followed by a couple from of blues rockers the debut self-titled album. With sweat pouring of him it’s time for Campbell to shed his leathers and reveal his rather neat tattoos. 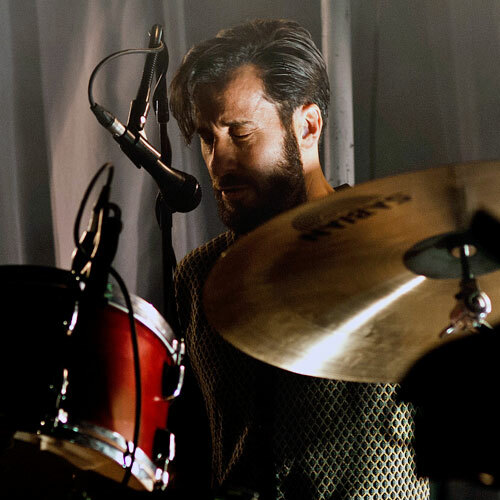 Most of the new album is played along with no less than seven from the band’s debut. So, a fabulous setlist that illustrates some differences in the band’s studio progression. 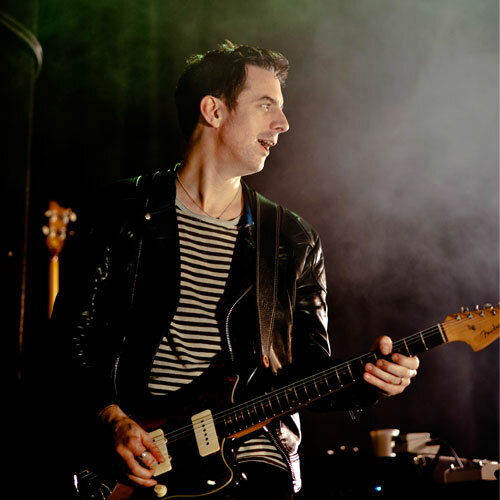 Whereas the first record is pure blues rock the latest offers a wider generic landscape, however, whatever genre or band influence Campbell knows a good melody when he sees one and the show illustrates this so well. I’ve followed Campbell since his magical FRESH NEW FIELDS debut back in 1997 (now worth a mint in its original form and very hard to find) but it took me 2 years to locate him for an interview. When I did finally reach him he had formed a new band, White Buffalo, before going back to a solo career. TTM is his third identity and his rejuvination with well-earned success is something of a unique musical story. It is this that perhaps inspires such an animated and extrovert lead display - he is content at last. Not all was fury and fight. There were some real smouldering emo songs such as the contemplative, gorgeous ’I Hope I’m Not Losing My Mind’, ‘A Pleasant Place I Feel’ (check out the Beatles style guitar riffs) and beautiful downbeat ‘White Bear’ with its hair-raising choruses. Just about every mood and pace was covered here in distinctive style. Highlights for me? ‘The Sun and The Moon Roll Around Too Soon’ with its superb blues vibe, indie rock moments and powerful melody. The glacial and beautiful ‘Losing My Mind’ equals it. While Campbell’s performance is stellar his bandmates also excelled with a superb rhythm section that underpinned so many of the songs played tonight. I reckon it’s the best new UK band performances I’ve seen and I was not alone…The audience screamed, clapped and joined in - what a night!! !